I don't know if I still have a iQO2 account. How can I find out? What is a iQO2 name? Can I change my iQO2 name? How do I sign in into my iQO2 account? Can I work with iQO2 if I have no internet connection? How do I sign out of iQO2? Hoe does the 30-days free trial work? What's the difference between a free and a paid athlete edition? What types of payment does iQO2 accept? Do I have to pay extra if my account is linked to a coach account (for athletes)? Do I have to pay extra if I create a new athlete account (for coaches)? What do I do if my iQO2 account has been hacked? How do I manage my public profile? How can I be sure that the install file I download is from iQO2? How does iQO2 protect my privacy? How do I start-up a new athlete? How do I add an athlete (with an existing iQO2 account) to my contacts? How do I find out if an athlete has already a iQO2 account? When I search for an athlete, I can't find him/her. How do I remove an athlete from my contacts? How do I create a Contact list? How do I work with my Contact list? How can I select an athlete file? How do I organize my athletes into categories? How does the connected athlete license type (30d Free trial; Free edition; Athlete edition) affect me as a coach? How do I filter my dashboard? Can I upload data directly from training devices to iQO2? How do I upload workouts from a training device? Is my training device compatible with iQO2? Why installing the manufacturer software when using a training device? How do I add new metrics with the mobile app? How do I add new spirometry values? How do I add new body metrics? How do I add new overall sensation parameters? How do I enter or calculate my body fat? How do I view the evolution of my metrics? How do I upload a workout? How do I see my workout details? How do I customize my workout history screen? How do I filter my workout history list? How do I compare workouts? How to navigate the workout details chart? First time opening the calendar. How do I view the planned workouts? How do I add a Period / Event? How do I edit a Period/Event? How do I delete a Period/Event? How do I select an athlete calendar? How do I work with my library to plan workouts? How do I plan a new workout from scratch? How do I drop a new training plan to the calendar? Why do I need do determine the athlete training zones before I start planning? How do I control the training load while planning? How do I search and select an appropriate training plan? How do I plan a future workout? How do I create my personal workout library? How do I create new training zones? How do I edit training zones? How do I delete training zones? How do I fine-tune the upper and under limit of the training zones? How do I create new training zones with the training intensity calculator? How do I create new training zones based on a lactate test? What does lactate threshold analysis means? How-to work with the sport lab tests? How do I make a print-out of the sport lab test? How do I see my sport lab test details? How do I convert a sport lab test result to a PDF file? How do I modify the lay-out of the sport lab test print? How do I define a test protocol? How do I enter the test values? How-to work with periodic analytics? How to work with the timeline? How do I work with the chart? How do I activate the different analytics? How can I use calendar items to select a period? How do I compare the planned vs. executed training load? How do I compare 2 periods with each other? How do I create a new workout and save it to my library? How do I build up a workout? How do I build up a workout using the exercise (group) library? How do I create new exercise (groups)? How do I work with repeat blocks? How do I save a workout to my library? How do I create a new training plan? How do I build up a training plan? How do I control the volume distribution? How do I change the settings of a training plan? How do I save a training plan to my library? How do I edit a training plan? How-to work with the library? How do I create a new workout based on an existing workout? How do I move a item to a category? How do I search my library list? How do I filter my library list? How do I delete a item from the library? 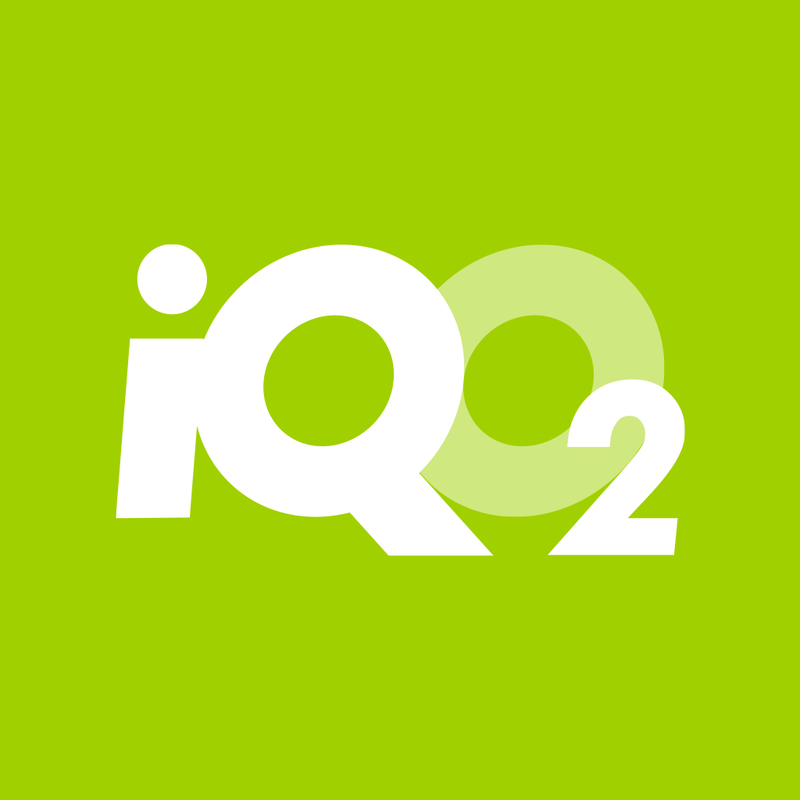 How do I find the latest version of the iQO2 app and upgrade? How do I sign out of the iPhone app? Something's not working with the iQO2 for iOS app. How do I select an athlete file? How do I check my dashboard (for coaches)? How do I check my dashboard (for athletes)? How do I add new metrics? How do I analyze my executed workouts? How do I log out of iQO2? How do I uninstall the iQO2 App from my phone? How do I check my planned workouts? How do I check my most recent training zones?